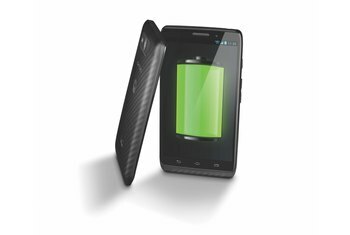 The DROID Maxx 2 is equipped with a battery to outlast them all. The water-resistant housing feels good in your hand. The camera may not be the best on the market, but it gets the job done. Performance can feel sluggish at times, with apps taking too long to load. 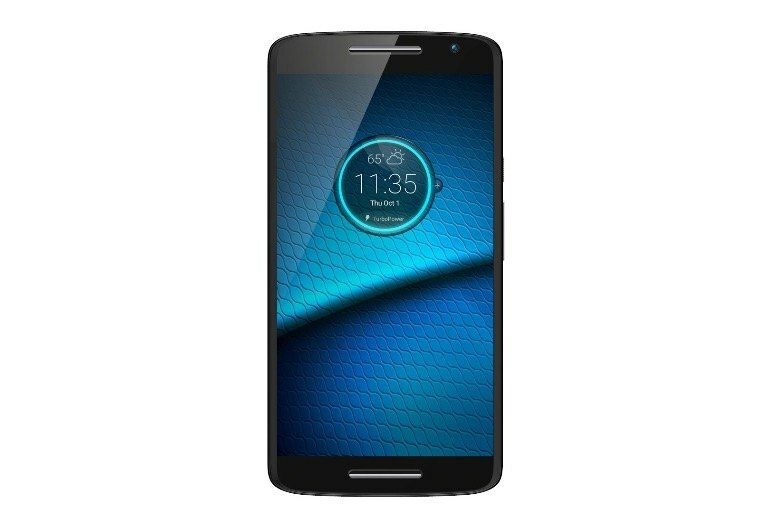 Its budget-friendly price tag may be appealing, but its availability is limited to Verizon Wireless customers. Bloatware--excessive apps you can't uninstall--is rampant on the Maxx 2. The DROID Maxx 2 boasts 48 hours of usage thanks in part to its 3,630 milliamp-hour battery. Powered by a Snapdragon 615 processor, it's not going to be the fastest device available, but it is fast enough to get the job done. The phone comes with 2GB of memory and 16GB of storage, which is expandable with a microSD. 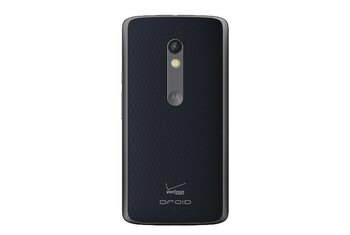 The Maxx 2 is the latest in a long line of Verizon Wireless exclusives from Motorola. Users can expect great battery life of at least a full day, a near stock Android software experience and a great camera for a relatively low price. 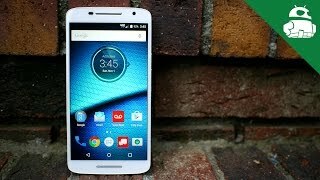 The DROID MAXX 2 is a new pinnacle for Motorola, easily one of the best in its class. 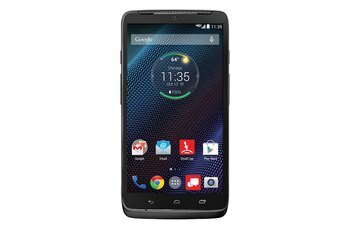 For $384, the Motorola Droid Maxx 2 is a solid choice if you want the biggest battery possible and can't afford the Droid Turbo 2 (or if you find the Turbo 2 too large). 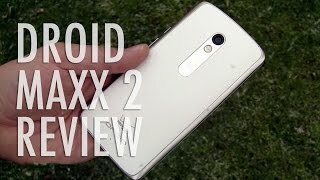 If you're looking for a decent mid-grade phone, then you should certainly take a look at the Droid Maxx 2. It's got a solid camera with fantastic battery life and a great display — for this price range. The processor isn't fantastic, but it gets the job done more or less. You might hear me talk about “jank” and stuttering performance on Android devices. Sadly, the DROID Maxx 2 falls heavily under this category, with its Snapdragon 615 processor and 2GB of RAM. 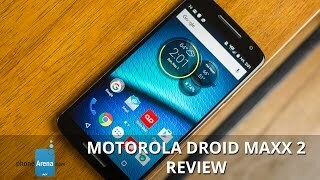 As with most of Motorola’s previous devices in the last couple of years, the DROID Maxx 2 has a great build quality to it that makes it feel good when holding it.